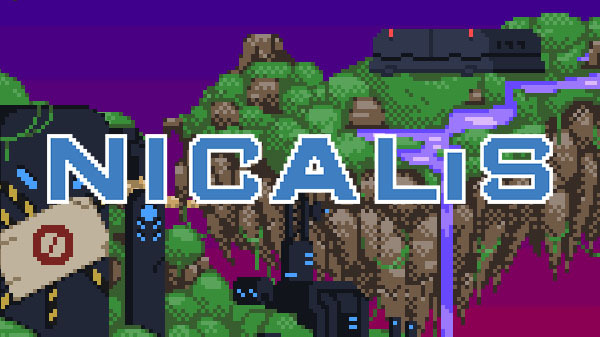 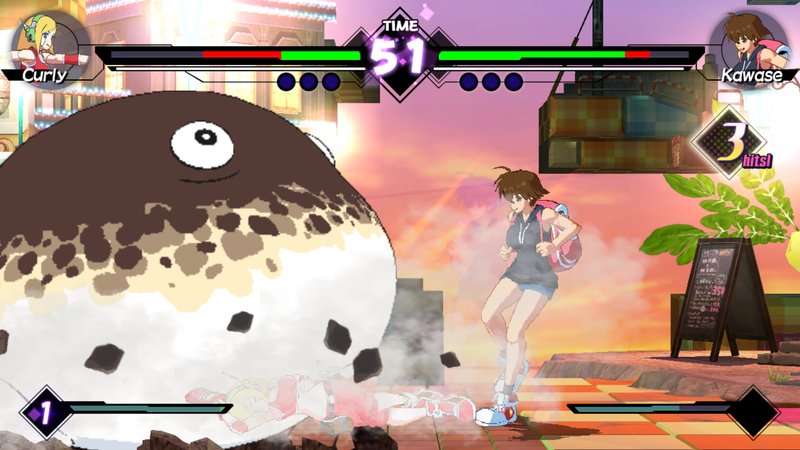 Nicalis, Inc. today announces an all-new 2-D fighting game created by veteran Japanese development house Studio Saizensen. 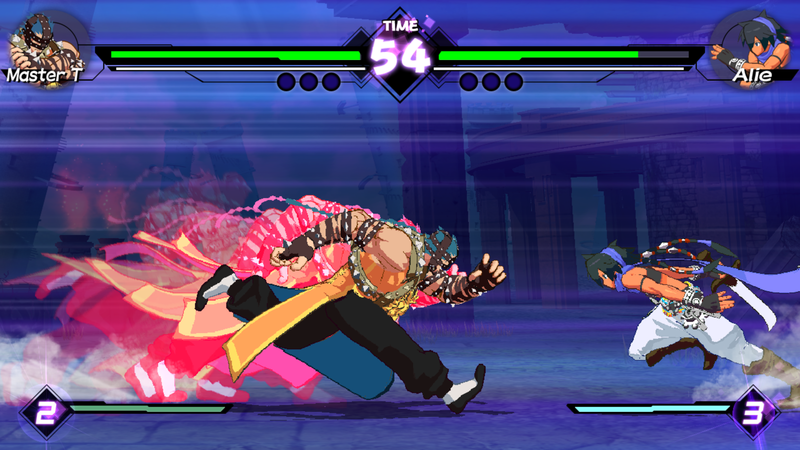 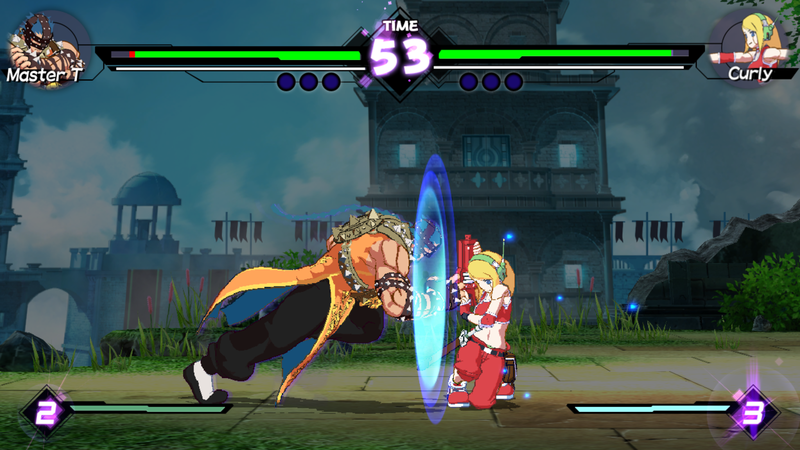 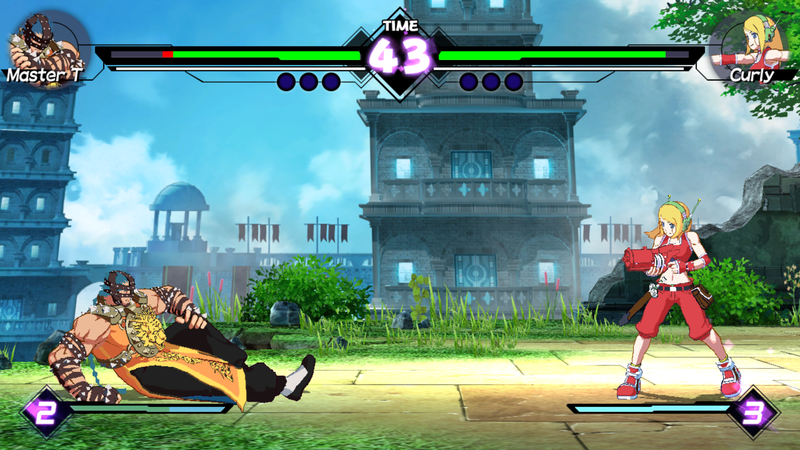 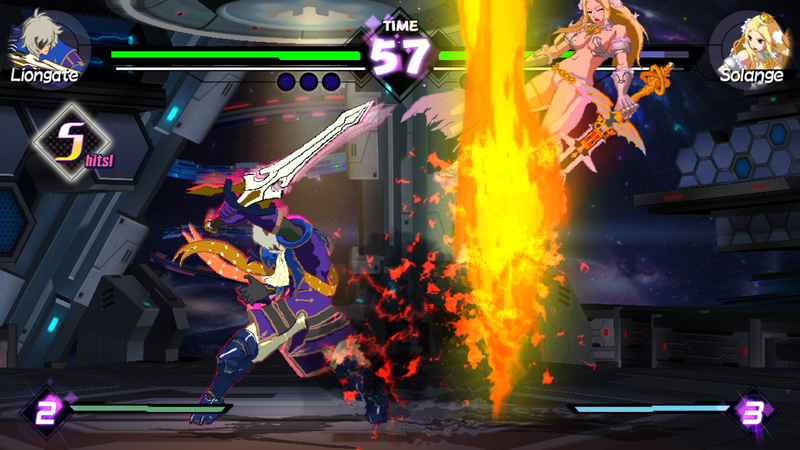 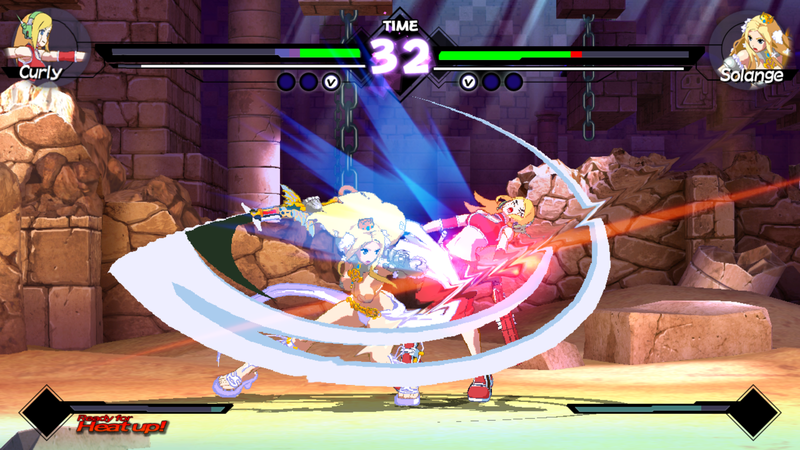 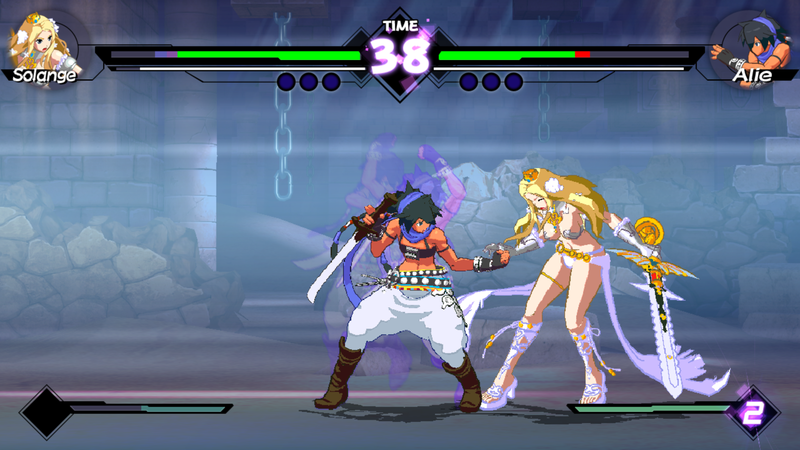 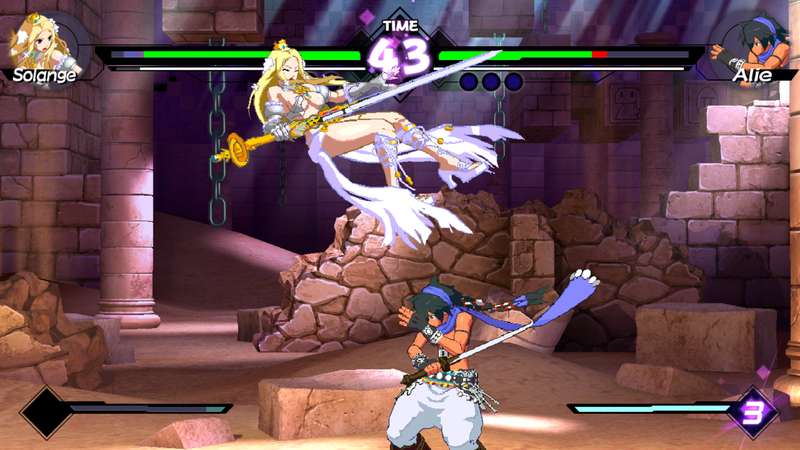 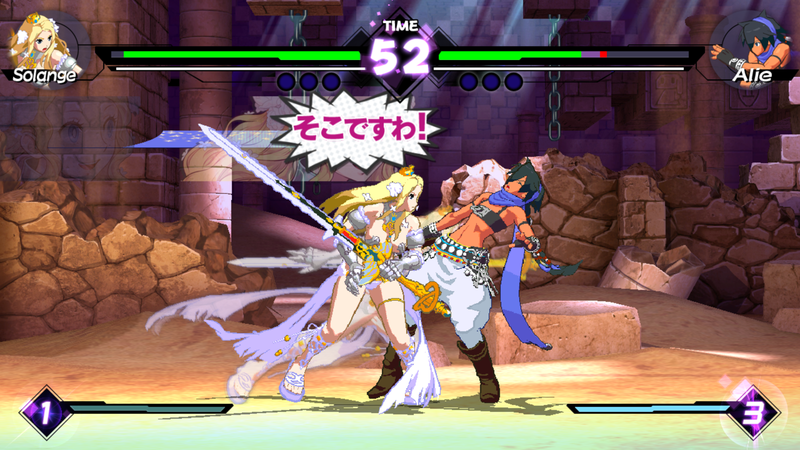 Featuring a character roster that’s partially drawn from the studio’s previous games, Blade Strangers is expected to launch on Nintendo Switch, PlayStation 4, Xbox One and Steam during the fourth quarter of 2017. 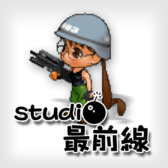 Based in the Saitama prefecture of Japan, Studio Saizensen (“In the Front Line”) was founded in 1997 as a developer of video games. 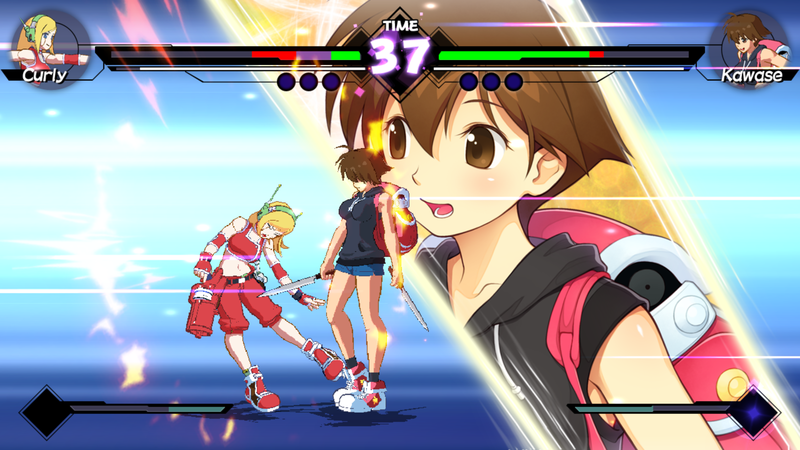 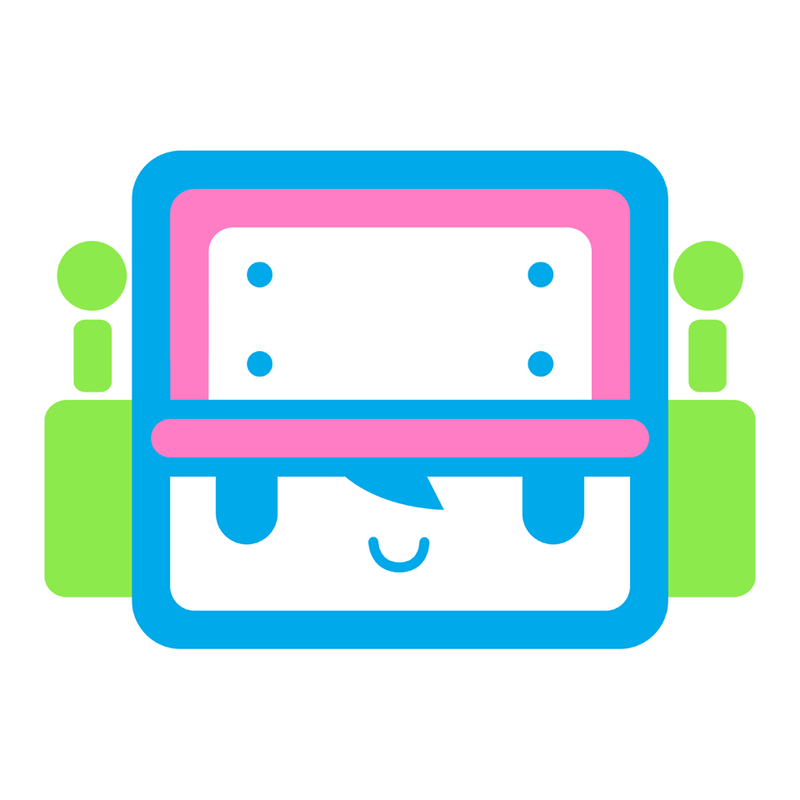 Its previous games include Umihara Kawase and Code of Princess.